ST KILDA has secured tough midfielder Jack Steele from Greater Western Sydney in a swap for a future second-round pick in next year's NAB AFL Draft. Paperwork was lodged on Friday to get the 20-year-old to St Kilda, in a move that will bolster the Saints' developing engine room. As reported by AFL.com.au on Wednesday, St Kilda is also keen to snare Koby Stevens after the Western Bulldogs onballer nominated Seaford to be his third AFL home. Steele played 17 games for the Giants after being recruited from Canberra and was in the selection mix for finals before a foot injury wiped-out his season. In 10 appearances this season, he averaged 15 disposals, four tackles and booted eight goals. "We’re thrilled to have Jack join the Saints and with his ability to play both in the midfield and forward, we think he’ll strongly complement our young, emerging list while filling a key need," St Kilda chief operating officer Ameet Bains said. "Jack’s had some strong performances and at only 20-years-old we think he has a lot of potential to continue to develop and be a quality player for the club." Steele is a GWS academy product and was taken with pick 23 in the 2014 NAB AFL Draft after North Melbourne made a bid for him with pick 15. 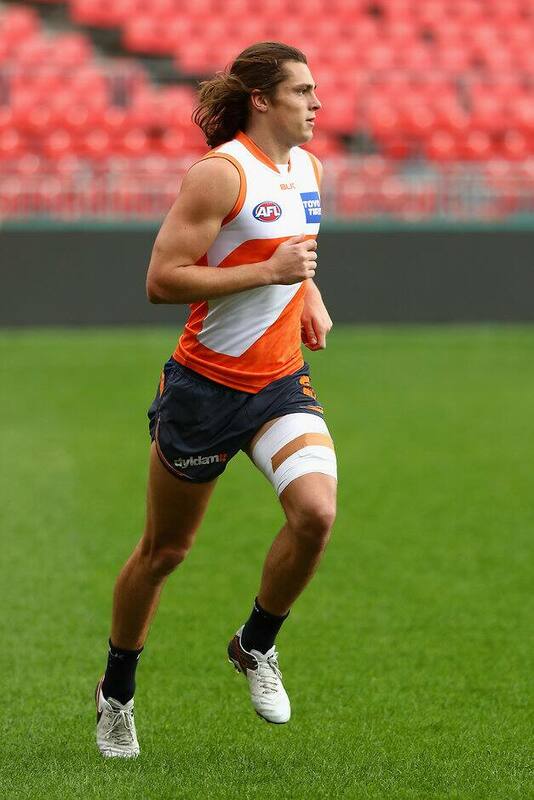 He is the first of several likely departures from the Giants this NAB AFL Trade Period, with the expansion club forced to reduce its list size and bring its salary cap into line with the rest of the competition. Key defender Caleb Marchbank will almost certainly get to Carlton, while the Blues are in the mix for Paul Ahern and Jarrod Pickett. Tall forward James Stewart is also looking for a return to Victoria, while Collingwood is trying to work a trade to secure strong-marking forward Will Hoskin-Elliott.